Make a glamorous impression at any formal event with one of our show stopping evening dresses for women. 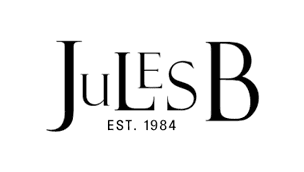 Jules B have a gorgeous array of formal dresses for women, including elegant RIXO evening dresses that never fail to impress and exquisite Self-Portrait evening dresses that ensure a chic statement look. For the perfect dinner date outfit discover one of our semi formal dresses, and whatever you go for, don't forget to complement your ensemble with one of our designer clutch bags for a timeless aesthetic.